Jeep has come out with some impressive models in the past and the new Jeep Cherokee Limited doesn’t disappoint. 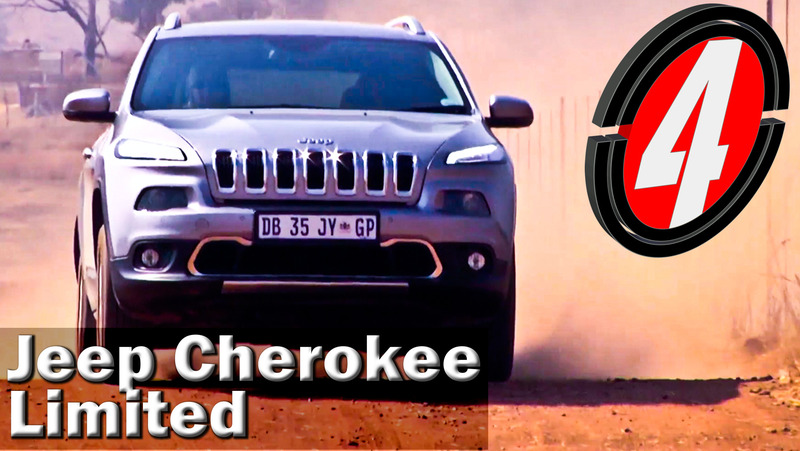 We take this beast out to Magaliesburg and explore some of its many features. Check out what we think.